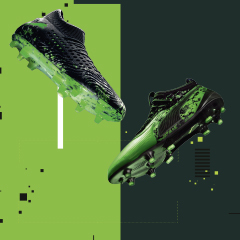 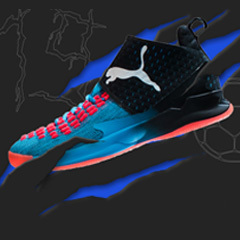 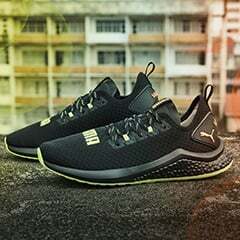 Engineered for top performance out on the pitch, PUMA’s ftblNXT collection harbours some of our most cutting-edge tech and expertise and wraps it all up in a slick shell. 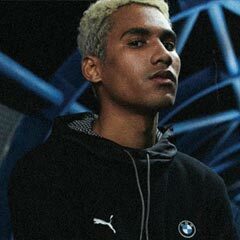 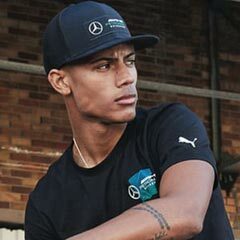 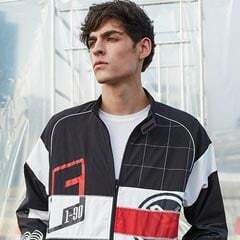 This men’s football top is no exception – PUMA’s dryCELL properties will wick away moisture and sweat from your skin as you train to keep you dry, while the one-piece underarm gusset and contrast mesh panel at the back of the neck add breathability. 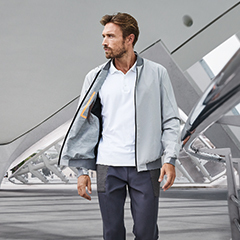 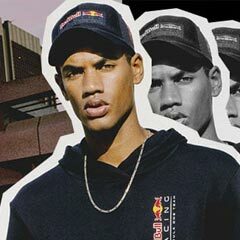 The quarter zip neckline, elongated sleeves with thumb holes and dropped back hem provide extra coverage, and the look is rounded off with a PUMA Cat Logo on the right chest and a dryCELL Logo above the front left hem.